System-Six Ripped Man has helped millions of people burn fat. 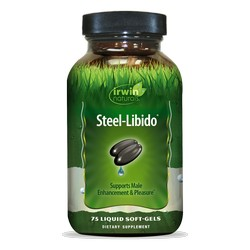 With its combination of six powerful ingredient groups (systems),it produces a remarkable lean body effect*. 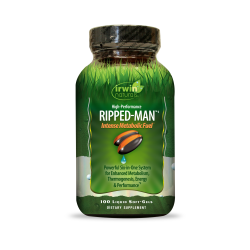 Now System-Six Ripped Man is supercharged with the next generation of nutraceuticals,including the most effective clinically studied ingredients such as Xenedrol. System-Six Ripped Man burns fat and creates a ripped appearance in six ways*: ONE: Lean Muscle Support Tribulus supports the production of testosterone,which increases lean muscle mass and reduces body fat*. Creatine is the most effective workout supplement for men trying to build lean physiques*. TWO: Xenedrol Effect In clinical tests,Citrus Aurantium (a key component of Xenedrol) displays the powerful effects of Ephedra without the same side effects. THREE: Attitude & Brain Chemistry - Lack of seratonin results in poor attitude,which can cause overeating and failure to stick with your exercise program. 5-HTP converts into seratonin. 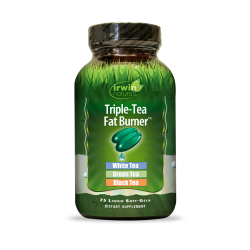 FOUR: Energy & Metabolism The combination of L-Carnitine,Choline,natural herbs and 9 vitamins and minerals support the process of energy conversion in the body’s “fat burning engine”the mitochondria of our cells*. FIVE: Carb & Calorie Control - Tyrosine converts into norepinephrine, which the body uses to control the urge to overeat. * SIX: Thermogenesis Herbs,such as Kola Nut,Guarana and Cayenne create body heat,which melts fat and burns calories*. 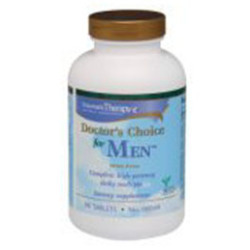 * When used with the enclosed Diet & Exercise program. 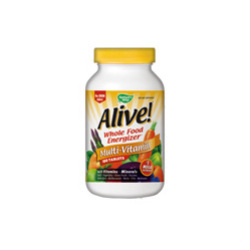 Take up to 6 capsules a day with meals. May be taken all at once, but for maximum results, should be divided throughout the day. Do not take after dinner.